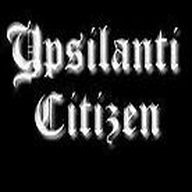 The Ypsilanti Citizen is dedicated to providing accurate, timely and interesting news to the Ypsilanti community.  Using the Internet as its sole medium, the Citizen is able to deliver a more precise picture of what is going on in the area by utilizing all of the advances in reporting the Internet has to offer. To reach everyone in the community, this basic service is offered at no cost. In order to meet this goal, the Citizen employs a new tactic in reporting - mobile journalism. The mobile journalist (MoJo) has no set schedule; they simply report on everything and anything they see in their assigned field. The MoJo is more immersed in the community they serve and report more accurate and timely stories. Not only will the Citizen be reporting issues and events, we will also provide a medium for Ypsilantians to gather, discuss and interact with each other. The Citizen will bring people together to create an online community as it develops into a part of the Ypsilanti community. Your city, your news, our home.